The 8th annual KYtrackXC 5K Showdown hosted by Christian Academy of Louisville, will be one of firsts in the great history of the event. 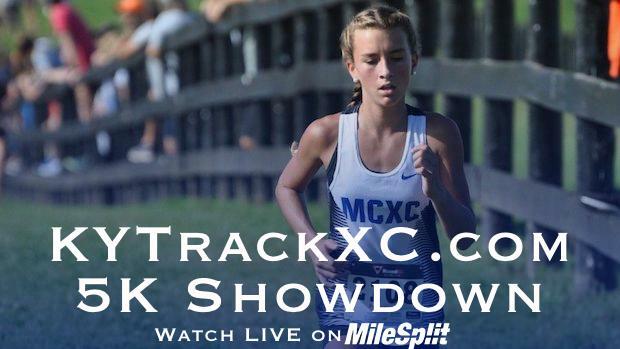 This year, we will be streaming the race LIVE on Milesplit with former Eastern runner Donnie Fry and former Tates Creek runner Kyle Sprague on the call. This year has the class AAA girls state champion in Ciara O'Shea and the class AAA boys state champion with Christian Parker leading the pack. Let's break down each of the divisions and who has the best chance at taking home the title!